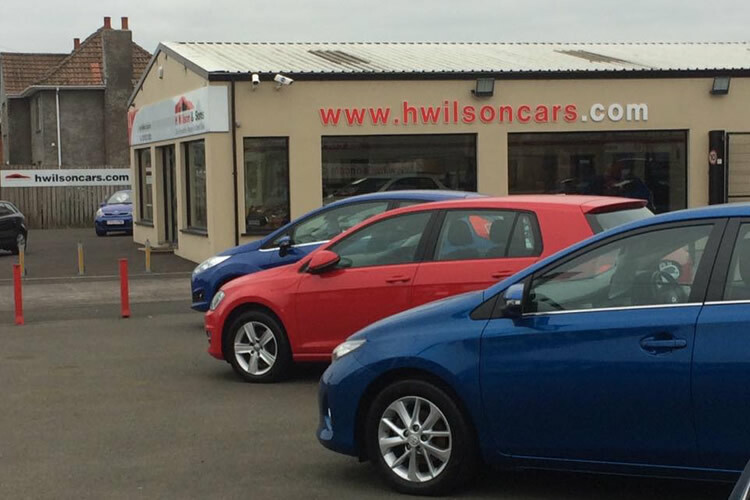 H Wilson & Sons was established in 1975. It is currently owned and managed by the same family and boasts one of the largest frontages on the busy Belfast Road in Carrickfergus. Since opening the company has continually expanded, modernised and moved with the times to become the successful business that it is today. 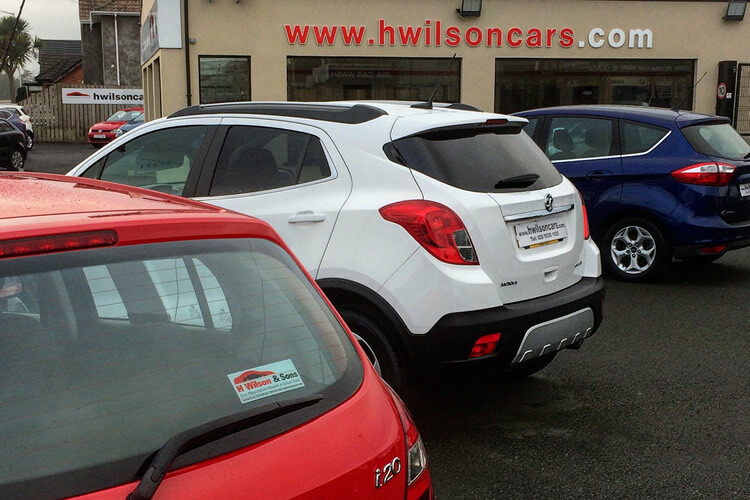 We are an independent motor dealership supplying all makes and models of new and used cars from our extensive site. We have recently completed a major development which has seen the building of brand new premises boasting a new showroom, a separate workshop facility which is fully-equipped with the latest state-of-the-art diagnostic systems and employs a team of fully-trained technicians, an on-site body repair shop & car wash & valeting centre. The company has been proactive in planning for the future and this investment has shown confidence in both our staff and our customers. 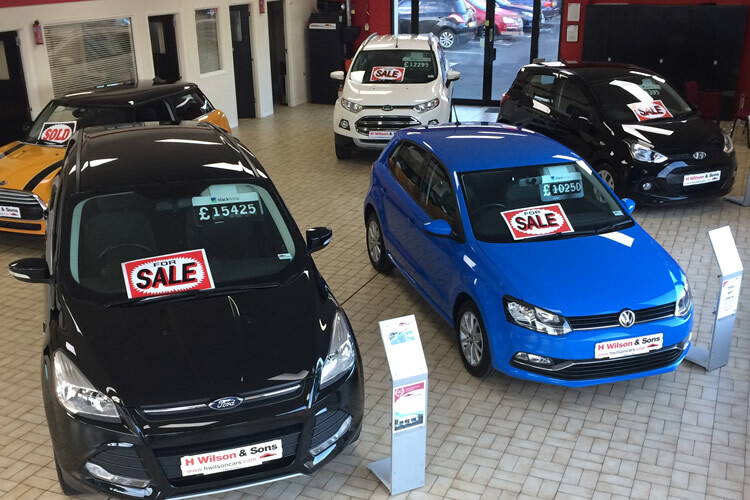 Being in the motor Industry for 43 years now, gives our customers additional confidence knowing that we adhere to a code of practice that ensures the highest standards of trading as required by the Motor Industry's professional bodies. The company has always put great emphasis on customer care and retention supporting our slogan, "Our Reputation Means A Great Deal."